Actress Nivetha Pethuraj made headlines for all the wrong reasons. She was found carrying a mobile inside the Meenakshi Temple in Madhurai. 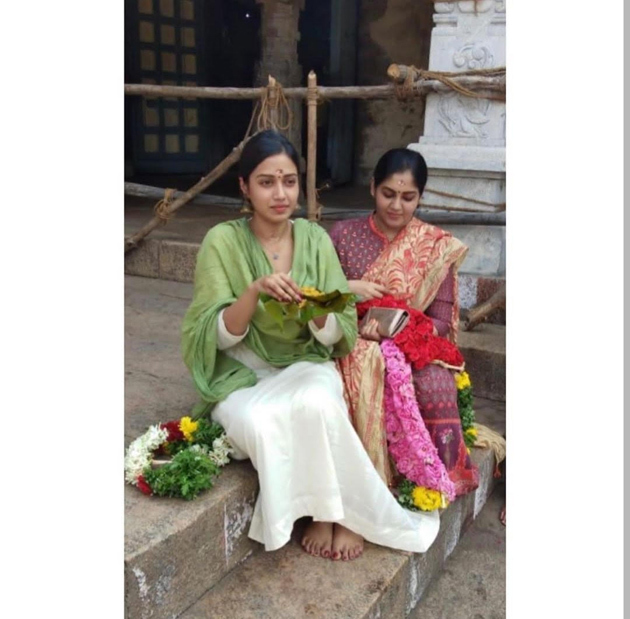 The 'Chitralahari' Beauty had even posted pictures & videos of herself in the temple premises. There was an uproar from devotees soon after Nivetha Pethuraj shared the photos and videos on her Social Media handle. Netizens questioned, 'How could Temple Authorities allow it to happen? 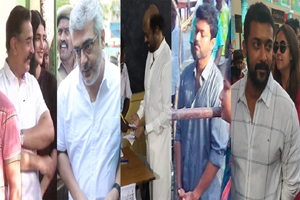 Whether rules won't be applicable to celebrities?'. RGV 100% Sure Of Lakshmi's NTR Release! Why? Yeleti Is Back After 3 Years, Its With PK's Bhakt!